Today is International Children's Book Day! Since 1967, we have used Hans Christian Andersen's birthday to celebrate children's books and inspire a love of reading throughout the world. And because tomorrow kicks off this year's Bologna Children's Book Fair, we wanted to take the opportunity to celebrate some Peachtree books that are read in other countries. 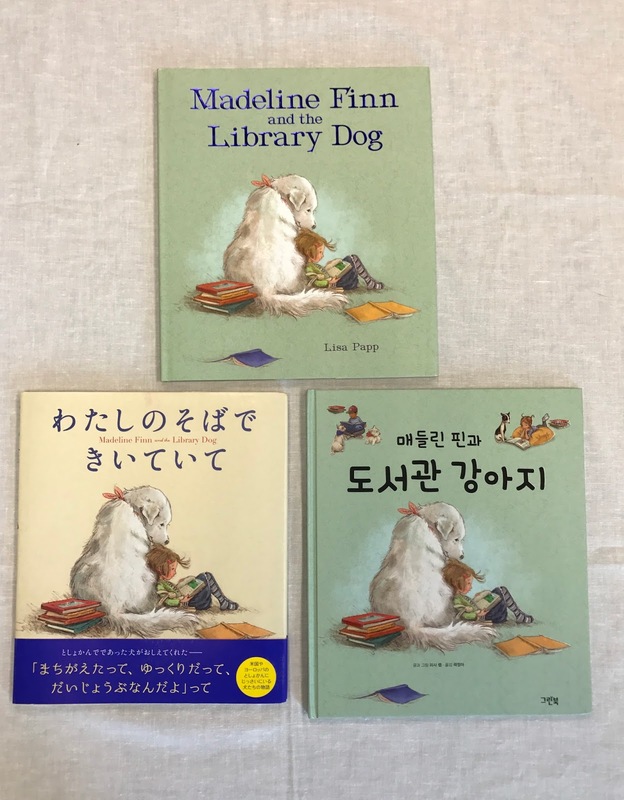 With strong universal themes and experiences that children can relate to, regardless of country or culture, these books can be enjoyed not only in English, but in languages from around the world. "It's fun to read when you're not afraid of making mistakes. Bonnie teaches me that it's okay to go slow, and to keep trying." 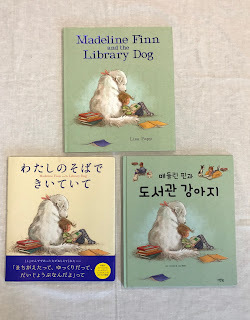 Bonnie and Madeline Finn have reached more countries in more languages (about 19 so far) than any of the other books on our list. 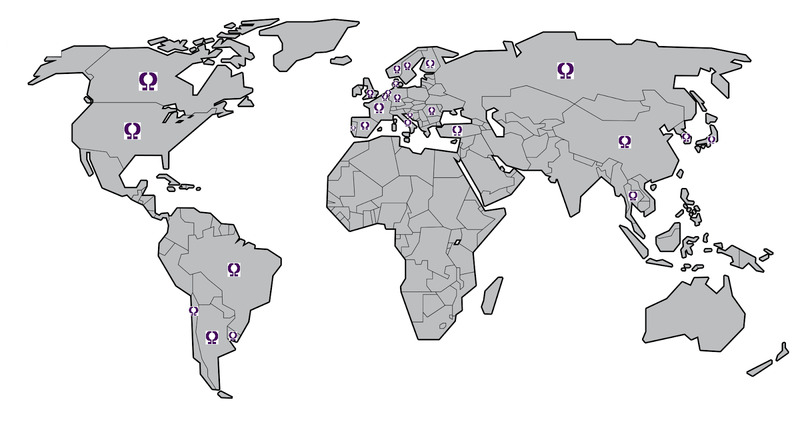 Not only have the adorable illustrations pulled at heartstrings around the world, we believe every reader that comes to this story who has experienced the joy books can bring wants to spread that experience, that feeling, to anyone reluctant or worried about reading. Everyone needs to be reminded to keep trying. "What if the good and strong people of the world stood shoulder to shoulder, crowding the streets and filling the squares, saying, 'You cannot do this injustice to our sisters and brothers, or you must do it to us as well.'" Carmen Agra Deedy, author of The Yellow Star, asks a question in her author's note that is, without a doubt, the driving reason that her beautiful story of unity and hope in the face of hatred has reached hearts and minds around the world. It also helps that Yellow Star won the Bologna Ragazzi Award for Children’s Non-Fiction, which honors the best graphic and editorial production in children's literature internationally. "He was the best of toms. He was the worst of toms." 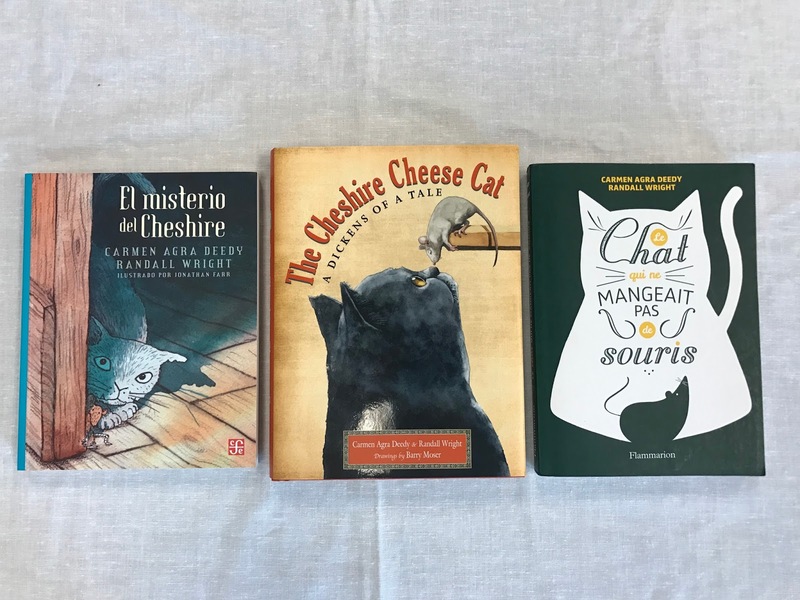 Skilley, an alley cat with a terrible secret, and Pip, the resident mouse at a popular public house, have romped around the world in this Dickens of a tale. The engaging, page-turning action of this story gives it the feel of a classic novel, aside from its references to Charles Dickens's classic works, and its strong themes of loyalty and friendship make it universally appealing to anyone looking for a good read. New in town but ready to dive headlong into the more rural culture of Southern Michigan, Jordan is a character to whom, as the theme is here, many around the world have been able to relate. Chris Platt, author of Star Gazer and multiple other middle grade novels, focuses on friendship, horses, and the impact of both on young people. These themes cross borders and languages despite the American setting. When Samantha discovers a family secret, her fateful decisions set into motion a chain of events and confrontations that will change her family's lives forever. 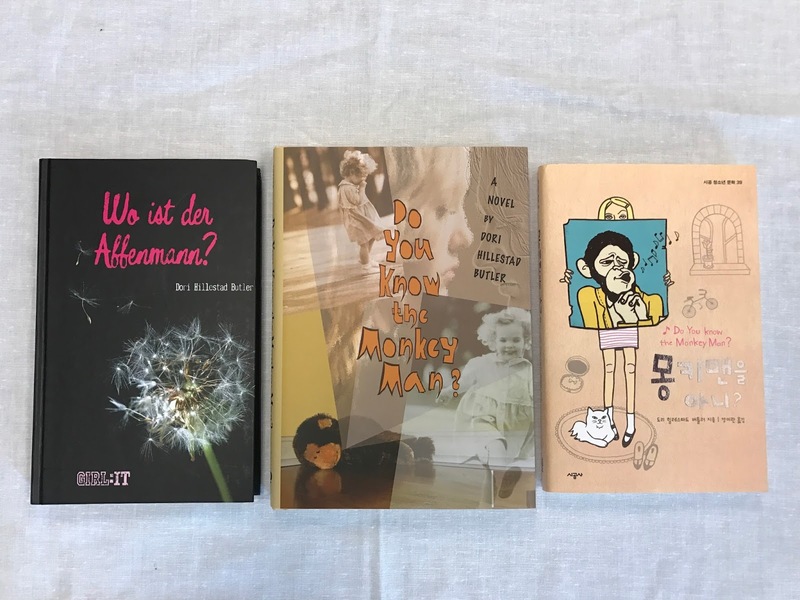 Dori Butler's suspenseful and sensitive story of a broken family and everything it takes for a young girl to face the truth has been translated for young readers from cultures around the world.